I have a review copy of A Knife in the Fog by Bradley Harper, thanks to Seventh Street Books. Published October 2, 2018, the book is set in September 1888, London. A twenty-nine-year-old Arthur Conan Doyle practices medicine by day and writes at night. 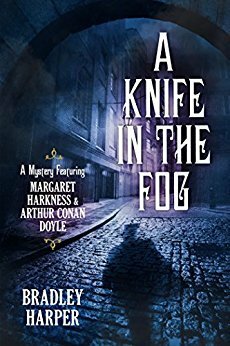 He agrees to help authorities find Jack the Ripper, with the help of Dr. Watson, and soon discovers the body of a fifth victim. Wonder who the culprit turns out to be? we have brought in the potted plants as nights are beginning to get cold! My potted plants include the three poinsettias from last Christmas which not only survived the year but thrived outdoors this summer. I hope they will begin to turn red as another Christmas gets near. For autumn, we bought Chinese moon cakes, those sweet round pastries packed with lotus seed filling or red bean paste, eaten to celebrate the Mid-Autumn Festival or Moon Festival or Harvest Festival. I had to go easy on it as the cakes are very sweet, but delicious with hot tea! Last week was taken up with TV news and the Kavanaugh-Ford testimonies. We are all eagerly waiting to see what happens next. This beat out watching Netflix movies by a long shot. Serious and real. What are you doing, reading this week? This review was one of my first when I started blogging in 2007. It was posted in 2008. 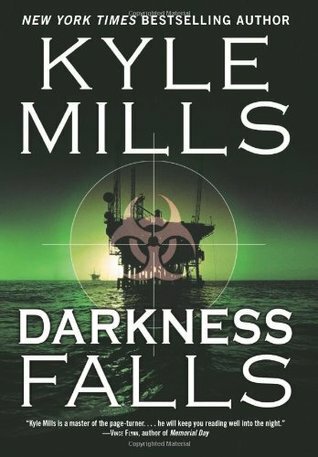 I thought the environmental topic is relevant today, though it's fiction and a good thriller, and I'm reposting it here. 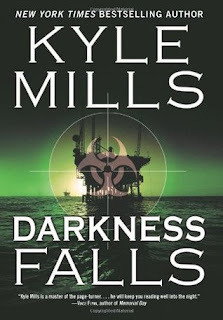 In Darkness Falls, published October 23, 2007, an environmental thriller by Kyle Mills, one of the main characters, Jenna Kahlin, makes the mistake of her life when she helps a rogue environmentalist carry out his extreme solution to global warming, global pollution, and the slow destruction of the environment. A brief book review this week. 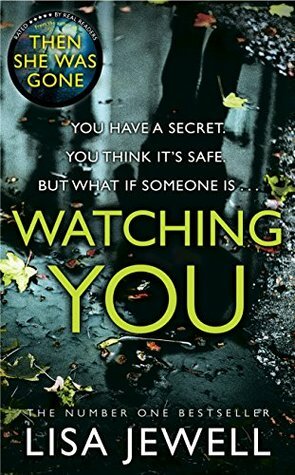 I found this an intriguing and engrossing thriller with enough plot twists and turns to keep you guessing throughout the book. Flowing narration, three-dimensional and realistic characters, including adolescents with psychological/developmental difficulties. Highly recommended five-star read. 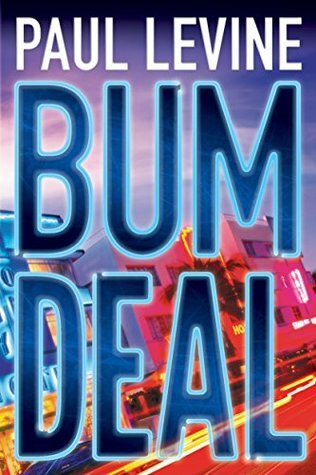 (my review on goodreads and NetGalley). Visit Saturday Review of Books, by Semicolon. I've joined the 12th Annual Canadian Book Challenge by The Indextrious Reader. thanks to a suggestion from Suko at Suko's Notebook. 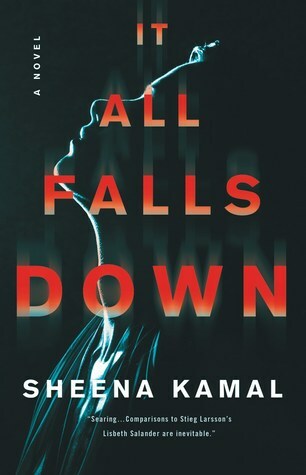 Two reviews I've already entered for September: It All Falls Down and The Lost Ones, are thrillers by Vancouver author, Sheena Kamil. I'll be looking for other Canadian authors so I can fulfill the 13-book requirement! Though I'm assured there is no penalty if I don't reach the goal! A new American book arrived for review, thanks to Wiley Sachek. My husband has co-opted this one for the time being and seems to be enjoying it! The novel covers aspects of contemporary culture in Japan, what society dictates that young women should aspire to and how they should live. 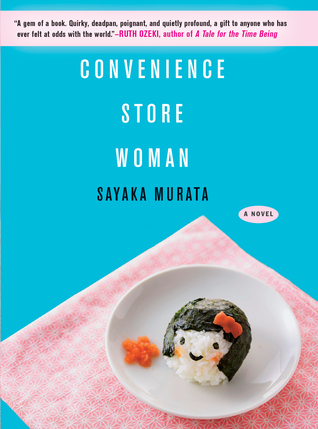 Keiko breaks the mold, finds a niche as a convenience store worker, but after 18 years, her family and friends and even her co-workers think she should move on, find a husband, start a family, etc. But Keiko is only comfortable in her convenience store world. Revealing and enigmatic for Western readers, no doubt, but it's easy to side with Keiko, who chooses her niche, returns to what suits her. This book was a lucky library find. 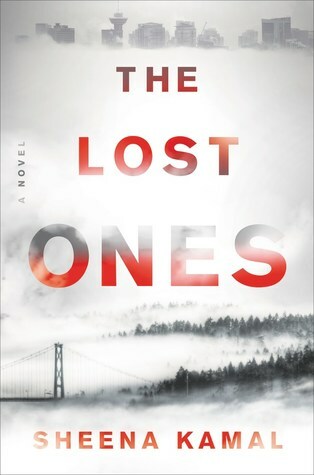 This is a follow up to The Lost Ones, the first in the Nora Watts thriller series (my review). In this book, Nora takes an emotional trip to Detroit to find out more about her deceased father and his past, while dodging attempts on her life from unknown persons. 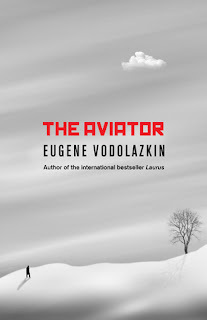 Though the book is a bit slow at the beginning, when Nora's search into her father's history seems to be getting nowhere, the book picks up soon and becomes a suspenseful read that is heart-wrenching at times. This happens when Nora's own violent past that she thought she had escaped, follows her in her new quest. I'm looking forward to the third in the series, hoping there will be one. A Canadian from Vancouver, Sheena Kamal's protagonist Nora is part-Native American and an intriguing personality who fights through her fate from abandonment as a child to a survivor in Vancouver. Also, the 12th Annual Canadian Book Challenge by The Indextrious Reader. My phone, which I've been tapping against my leg, rings. I glance at the screen. I don't know the number. 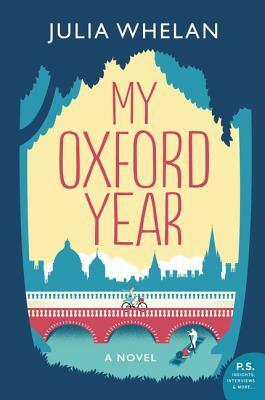 I enjoyed the first part of the novel about a new graduate student at Oxford, the atmosphere and culture of the school new to her and different from an American university's. Ella makes a group of new friends, fellow students, and begins to fit into the system. However, here comes attraction, love, and romantic entanglement. The second part of the novel, a romance in crisis, reminded me a bit of Me Before You by JoJo Moyes and Love Story by Erich Segal, with similar ethical dilemmas involving serious illness and questions of commitment. The ending of this story may be unique in its own way, however. I liked the banter between Ella and her friends about poetry and was disappointed when the book left Oxford behind and concentrated on a love story that was not half as unique. Overall, a very good read, however, that covers several themes. Do you like the writing in the first chaper? Would you continue reading? 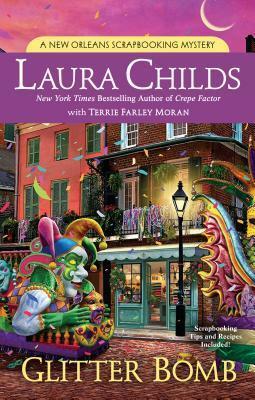 I have a copy of a favorite cozy writer's new book, Glitter Bomb in the New Orleans Scrapbooking Mystery series. It's been a while since I read the series, so this book looks very attractive. An exploding Mardi Gras float is used as a murder weapon. Another arrival is from Seventh Street Books with a much more serious book cover. 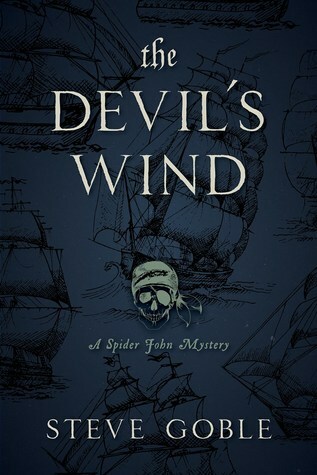 The Devil's Wind by Steve Goble, A Spider John's Mystery, September 11, 2018. 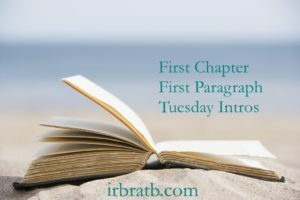 The mystery is historical, featuring a pirate as sleuth, solving a murder on the high seas..
My review: Nora Watts is an interesting and unusual main character who gets our sympathy because of the violence in her background as a mixed race young woman who grew up in the foster care system. The call comes in just after five in the morning. I am immediately on guard because everyone knows nothing good ever happens this early. Not with a phone call, anyway. You never get word that a wealthy relative has passed and is leaving you his inheritance before 9 A.M. It's fortunate, then, that I'm awake and on my second cup of coffee so I'm at least moderately prepared. Everything is in order, which means that the girl is at least too smart to leave clues behind. 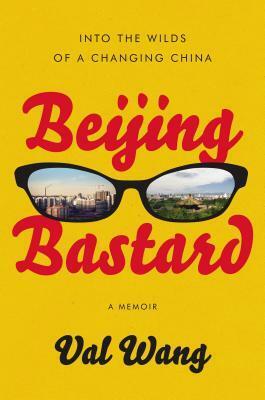 Raised in America, Val travels to Beijing in 1998 expecting to find freedom but instead has a different experience living in the old city with her traditional relatives. On the very first page of a book about Christopher Columbus that my dad is reading to me, there is a word I don't know. I am squeezed next to him in the creaky maroon recliner where he does all his reading. Every new word opens up new worlds to me. This one has a long, slow sound to it and looks so different than it sounds. "What is a journey?" I ask. He looks surprised and pauses before answering. "A journey is a long trip," he says. "A long trip!" What a disappointment. But as we read further into the book, I see what he means. Do this make you curious? I am, considering she takes her journey to old Beijing when she grows up. I finished a few books and started several new ones at the same time. That has slowed me down somewhat. These hot days are perfect for reading, beside a pool or not. It has even started my hubby reading again after a long hiatus. I have just started this book and it has me in tears already. She is such a good writer. I am eager to see where this story of an heirloom house occupied by two families in different time periods will lead. 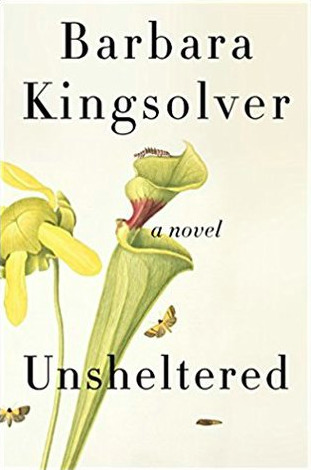 It begins in the present day with a run down house the contractor recommends demolishing.The novel goes back to the house in an earlier time, the 1870s, when life and politics was just as unpredictable and changing as today. A man wakes up in a rehabilitation home or hospital, unable to remember his past except in small flashbacks. He determines that he was born in 1900 but when he finds a bottle with his medication saying the pills' expiration date is 1999, he has to reassess what he believes about himself. 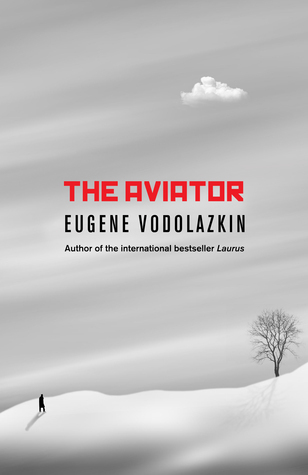 The book slowly shows the aviator remembering bits of his past, or is it his past? Even though these events may have happened before he was even born? I am hooked on this story and where it might possibly go. 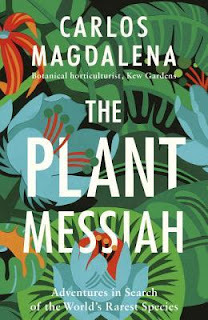 The Plant Messiah by Carlos Magdalena, June 1, 2017, Viking, is another library borrow. Magdalena works at Kew Gardens in London and details his life trying to save endangered tropical plants around the globe. I started this library book after my hubby started reading again and I borrowed it for him. 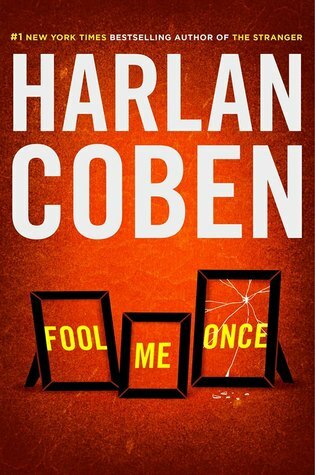 Fool Me Once is a captivating thriller, very suspenseful at the end, with twists that you can't see coming. Some of the themes include PTSD from combat during overseas duty, corruption among the wealthy at home, motherhood, and reliable friendship between two people who served together in the military. I gave this 4.5 stars.